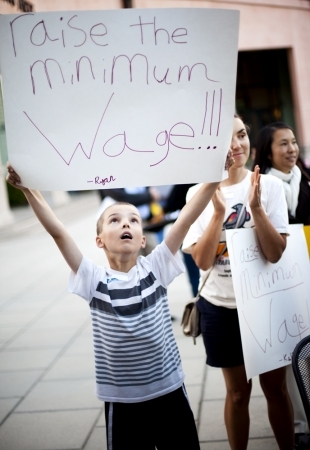 Mountain View Targets $15 Minimum Wage by 2018! Calling Mountain View Council: Vote $15 by 18! Forum on September 2nd!